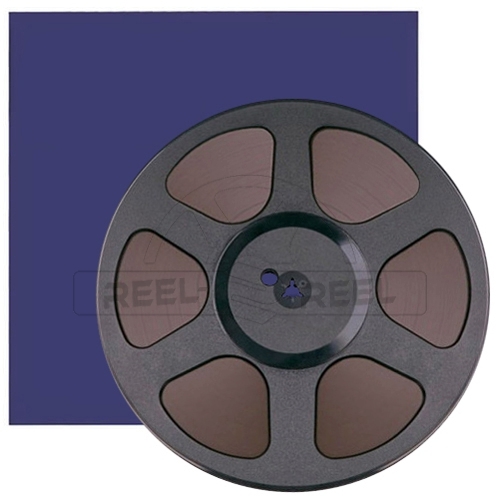 Magnetic tape RTM SM900 2500ft 1/2″ on 10″ pancake NAB. Pack of 10 magnetic tapes RTM SM900 2500ft 1/4″ on 10.5″ plastic reel trident. Magnetic tape RTM SM900 2500ft 1/4″ on 10.5″ plastic reel trident. 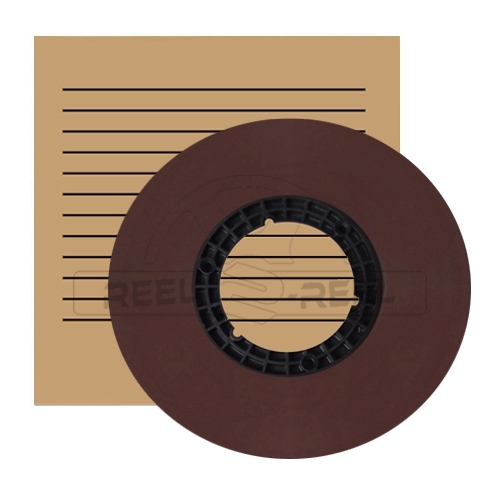 Magnetic tape RTM SM900 2500ft 1/4″ on 10″ pancake NAB. Pack of 20 magnetic tapes RTM SM900 2500ft 1/4″on 10″ pancake NAB. 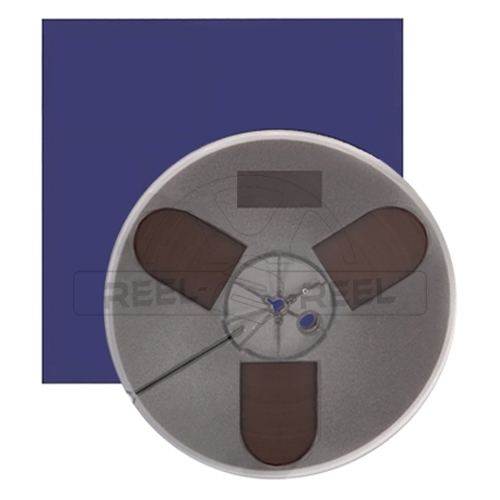 Magnetic tape RTM SM900 1200ft 1/4″ on 7″ plastic reel trident. Pack of 20 magnetic tapes RTM SM900 1200ft 1/4″ on 7″ plastic reel trident. Reel-2-reel.com is a website where you can find everything that you need to use and maintain your reel-to-reel tape recorders. All our products are new and quality products. Orders are shipped within 24 hours. © Reel-2-reel - All right reserved. Bénéficiez de 5% sur toutes les bandes magnétiques avec le code promo "DISC5" - Enjoy 5% off on all magnetic tapes with the coupon "DISC5".